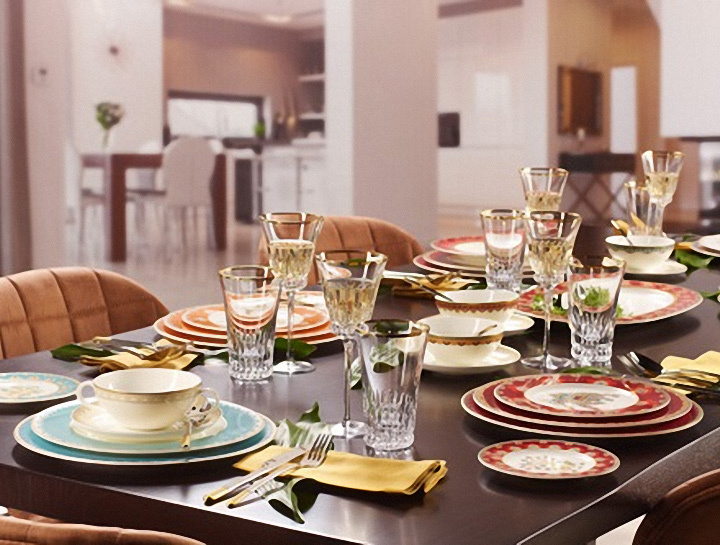 Villeroy & Boch is a highly innovative company with a time-honoured tradition. Since its origins over 265 years ago, the ceramics manufacturing company founded in 1748 has developed into an international lifestyle brand. 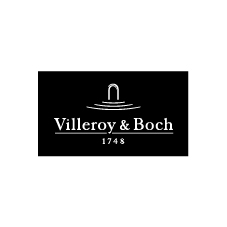 Villeroy & Boch is represented around the world offering the complete range of products for a perfectly laid table: top-quality dinner services, crystalware and cutlery, a rich assortment of products for preparation as well as accessories and gift items.